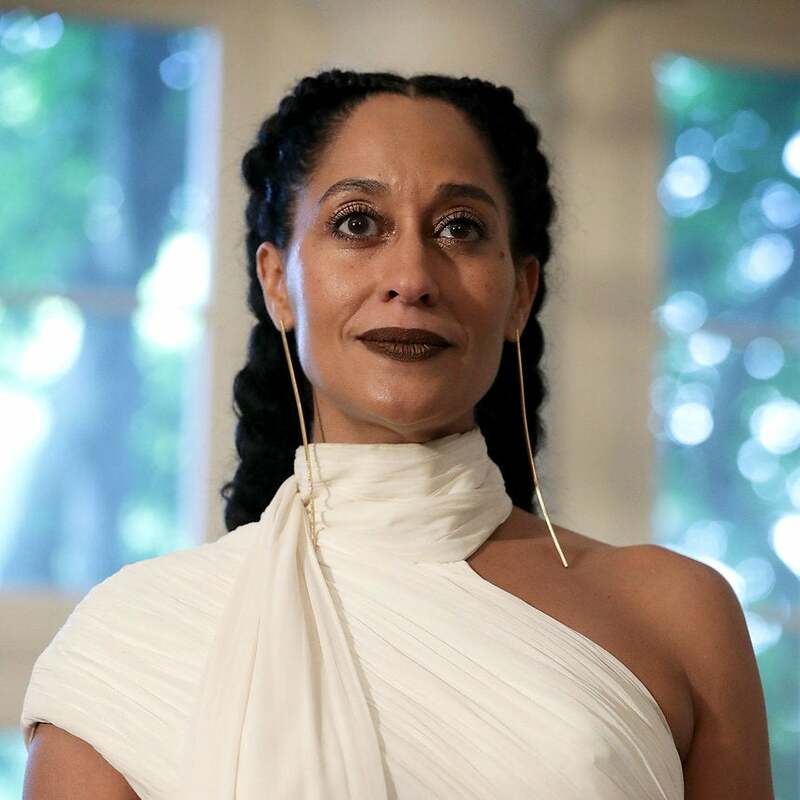 Tracee has got us swooning over those long braids she rocked at the White House State Dinner. 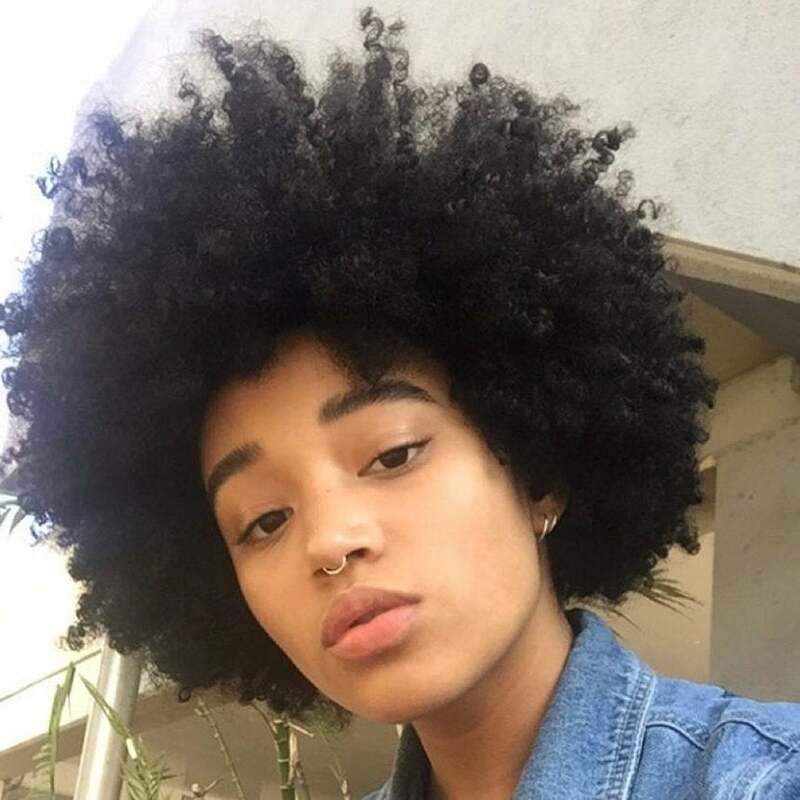 Amandla Stenberg’s fro has us seriously swooning. Loretta Devine is known for wearing wigs, but says she’s all about natural hair. Can Brandy be our hairstylist? India Love puts a new take on an old style. 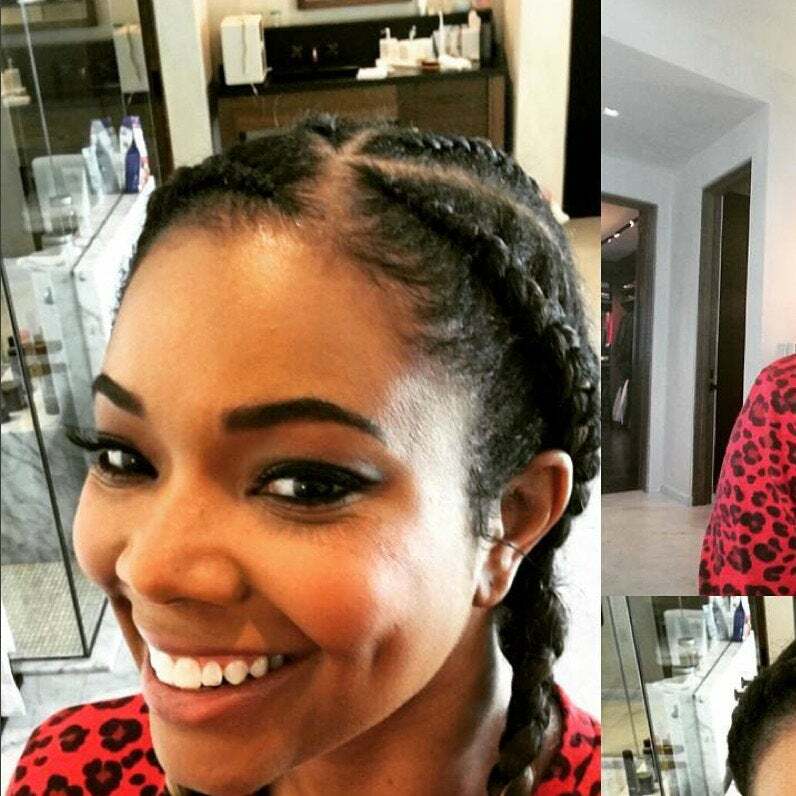 The Being Mary Jane star shuts down Instagram with Ghana braids. Zendaya classically claps back on Twitter troll who tries to come for her. Grammy winner Corinne Bailey Rae says having relaxed hair is an expensive damaging challenge. 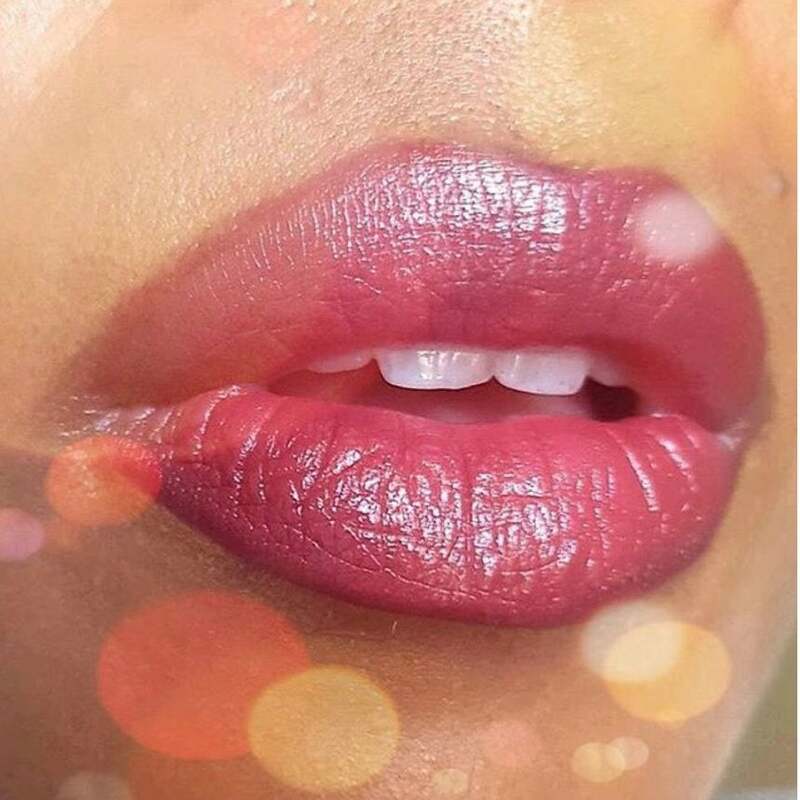 From highly pigmented shades, creme sheen finishes to smudge proof lipsticks, MAC Cosmetics never lets us down. The Canadian fashion model says her identity is much more than her skin condition. 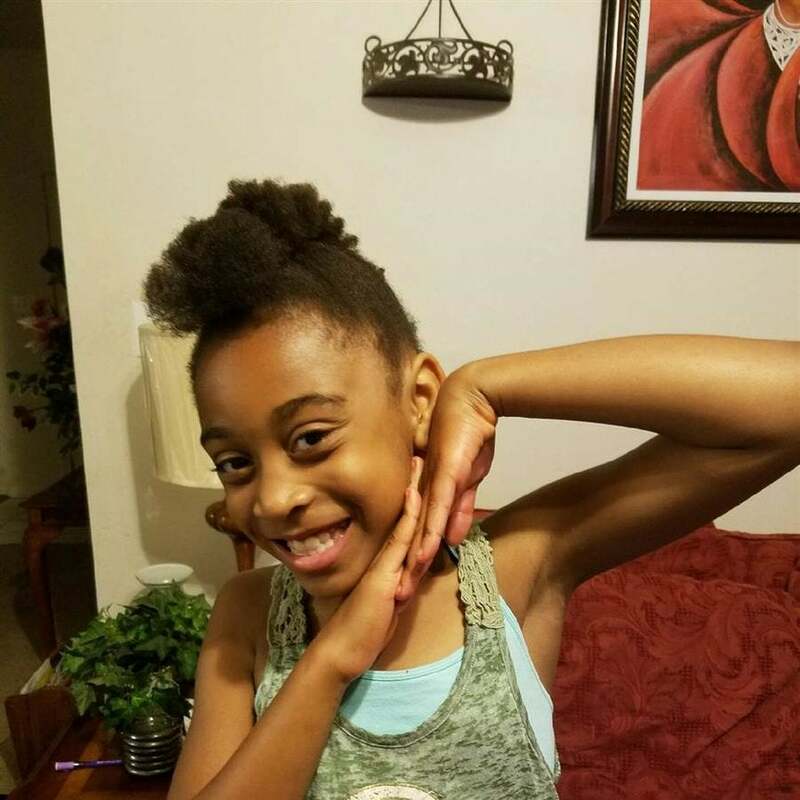 Nine-year-old pulled out of class for natural hairstyle not complying with school’s dress code. Minute Weave is the newest idea for women looking to cut the price, lengthy installations and hair loss problems associated with weaves. Say What!? KFC Launches ‘Finger Lickin’ Good’ Nail Polish? KFC announced their first edible nail polishes will taste like their original and hot and spicy chicken recipes. The two teen sisters signed to Beyoncé’s label share how they were concerned about their locs keeping them from acting roles. Lupita Nyong’o says MET Gala hair wasn’t reminiscent of Audrey Hepburn, but rather a celebration of black and African women hairstyles. Jennifer Hudson dazzled with edgy, straightened hair at the Met Gala Monday night. 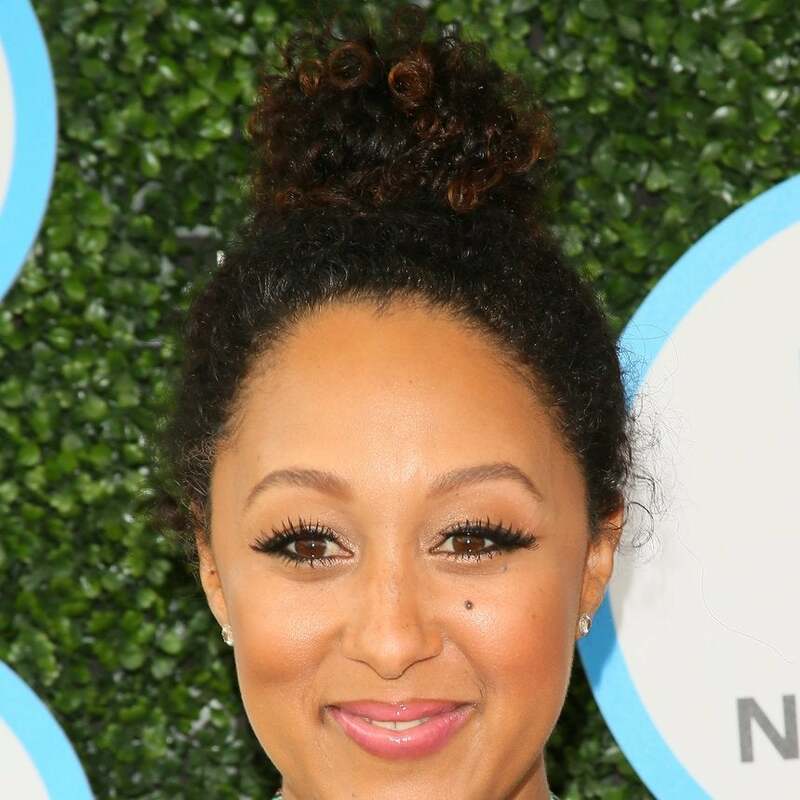 Researchers at Johns Hopkins Medicine are strongly urging black woman to avoid wearing weaves, braids, and hair extensions because they can contribute to traction alopecia. 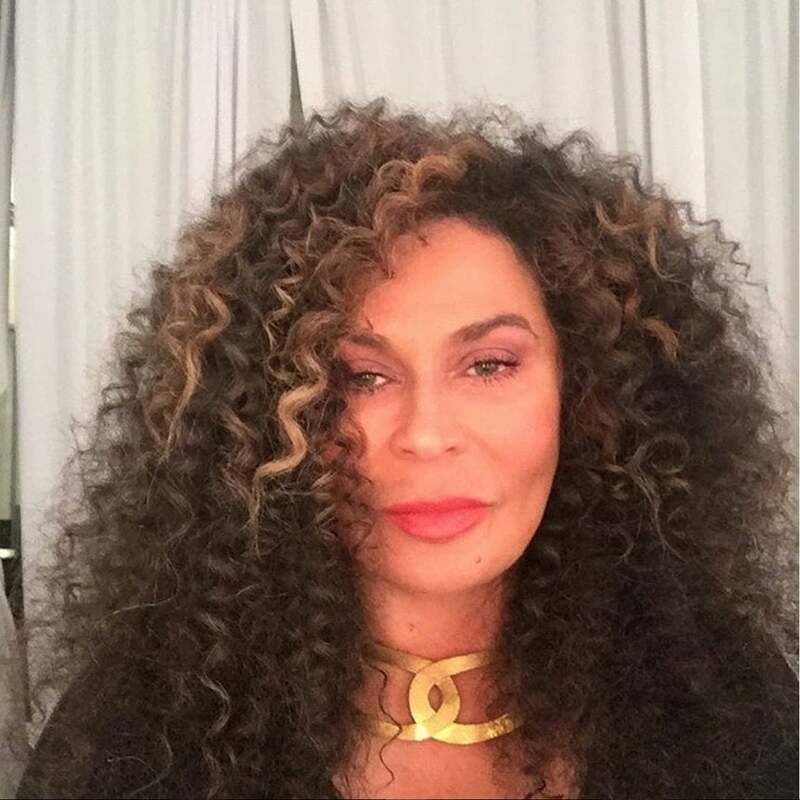 Momma Tina gives the scoop on how she achieves perfectly curly hair. The Real co-host has us all craving summer with her hot weather hairstyle at Safe Kids Day 2016.